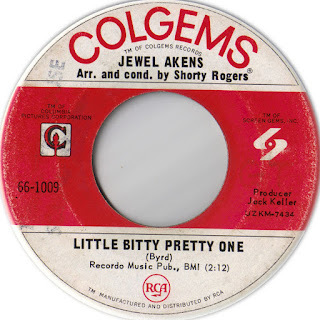 Former Colgems Records artist Jewel Akens passed away at age 79 after complications from back surgery. 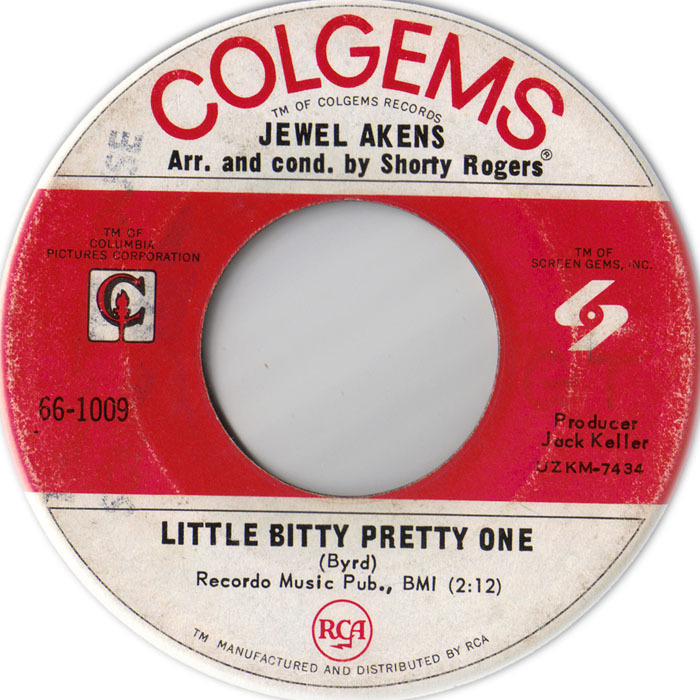 Although he was best known for his hit "The Birds and the Bees," Akens recorded two singles for Colgems afterward, never hitting the Hot 100 with either of them: No. 1099, September 1967, "Born a Loser"/"Little Bitty Pretty One" and No. 1025, July 1968, "It's a Sin To Tell a Lie"/"You Better Move On." 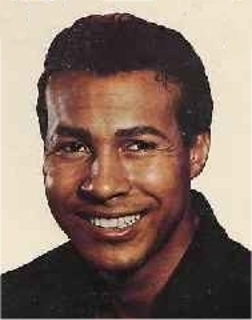 He had a long career that stretched through the 1970s, 1980s, 1990s and 2000s, propelled by his one-hit wonder status.